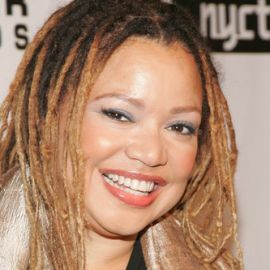 Writer, Actor & Director; Known for "Eve's Bayou" and "Silence of the Lambs"; Won an Image Award for Outstanding Director in the Film "Talk to Me"
Kasi Lemmons (born on February 24, 1961) is an American film director and actress. Lemmons began making her acting debut in the television movie “11th Victim” (1979). She attended the University of California, Los Angeles to major in history. However, she eventually left U.C.L.A. and enrolled in the film program at the New School for Social Research. As a young child, Lemmons got her first role on TV on a local soap opera called “You Got a Right”, a courtroom drama. She played the first and only black girl who integrated to an all-white school. 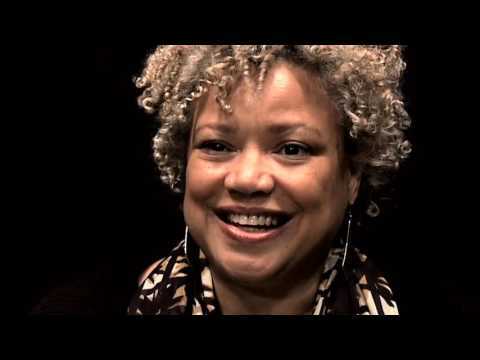 Her acting credits include episodic parts on shows like “As the World Turns,” “Murder,” “She Wrote,” “The Cosby Show” or “ER” and films such as “Spike Lee's School Daze” (1988), “Vampire's Kiss” (1988), the Academy Award winner for Best Picture “The Silence of the Lambs” (1991), “Candyman” (1992), “Hard Target” (1993), “Fear of a Black Hat” (1993), “Gridlock'd” (1997) and “'Til There Was You” (1997). 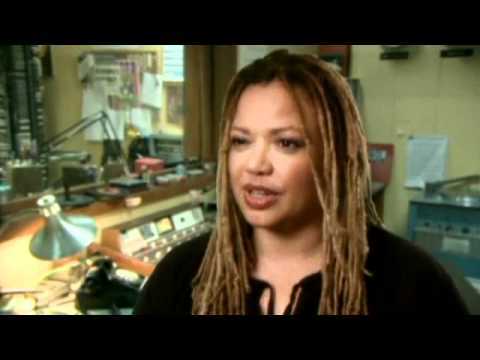 In 1997, Lemmons directed the film “Eve's Bayou” starring Samuel L. Jackson, Lynn Whitfield, Debbi Morgan, Diahann Carroll, and Jurnee Smollett. Lemmons wrote a narrative that wove together family drama in the story of a ten-year old girl and her family. She created and directed the movie with an intentional use of universal significance. The movie expresses certain themes and promotes an ambiance of mystery, sultry eroticism, and passion that transforms the characters throughout the movie. The film was not meant to be based on African-American film work; however, it was meant to perceive human relationships in a different way. It attracted more white audiences than black. The casting for “Talk to Me” was done by Lemmons as well. She felt that Martin Sheen would fitting for the role of E. G. Sonderling, who was the head of the radio station. She also selected Mike Epps, Cedric the Entertainer, and Taraji Henson, the female lead, as actors for the movie. She had the opportunity to cast her husband, Vondie Curtis-Hall. The film was well-received among critics (currently holding an 80% rate of approval on review aggregator site Rotten Tomatoes) and won Lemmons an Independent Spirit Award for Best First Feature as well as a National Board of Review award for Outstanding Directorial Debut. In 2002 Lemmons conceived and helmed the tribute to “Sidney Poitier” for the 74th Annual Academy Award show. Shortly afterwards it was announced that Lemmons would direct “The Battle of Cloverfield,” a supernatural thriller about a small Southern town that becomes haunted by its ghosts, from her own script for producer Laura Ziskin and Columbia Pictures. In 2007 Lemmons directed the movie” Talk to Me” about an ex-con (played by Don Cheadle) who became a popular talk show host and community activist. The film and the actors were the target of much praise and Lemmons herself won an Image Award for Outstanding Directing in a Motion Picture. Lemmons directed the upcoming film Harriet, a biopic based on the life of iconic freedom fighter Harriet Tubman. The film stars Cynthia Erivo as Harriet Tubman, and follows her escape from slavery and subsequent missions to free dozens of slaves through the Underground Railroad in the face of growing pre-Civil War adversity. Indigenous Media announced Wednesday it is partnering with Lesli Linka Glatter (“Homeland”), Mimi Leder (“The Leftovers”), Kasi Lemmons (“Eves Bayou”), Betty Thomas (“Private Parts”) and Sarah Treem (“The Affair”) to launch a mentorship program for a new group of female writers and directors. Indigenous Media, led by co-CEOs Jon Avnet, Rodrigo Garcia and Jake Avnet, is collaborating with Women In Film Los Angeles, the Producers Guild of America’s Women’s Impact Network, the Women’s Project Lab, the Alliance of Women Directors, the Kilroys and the Lillys to help find candidates for an incubator called Made By Women, which is focused on creating dramatic series helmed by women. Each organization will nominate three candidates, and Indigenous Media will select the finalists and assign each woman to a mentor. "Our responsibility is to not give up. Our responsibility is to maybe try harder than everybody else. Our responsibility is to persevere and to keep creating. And from a place of honesty," she tells ESSENCE.